Mandani Bay lit up the Christmas season for over 200 children in Mandaue City over the holidays. The gift-giving activity was held at the Tent at Mandani Bay a few days before Christmas. Each of the children, selected by the Mandaue City Social Welfare Services (CSWS) Office from various communities, went home with noche buena items aside from basic household goods. The afternoon party was attended by Mandani Bay Project Advisor Jeffrey Lun, Sales Head Audrey Villa and Marketing Head Leorelei Ylaya, Mandaue City North Reclamation Area Manager Marvin Soco. Employee-volunteers of Mandani Bay and the CSWS staff facilitated the meaningful program during the event. 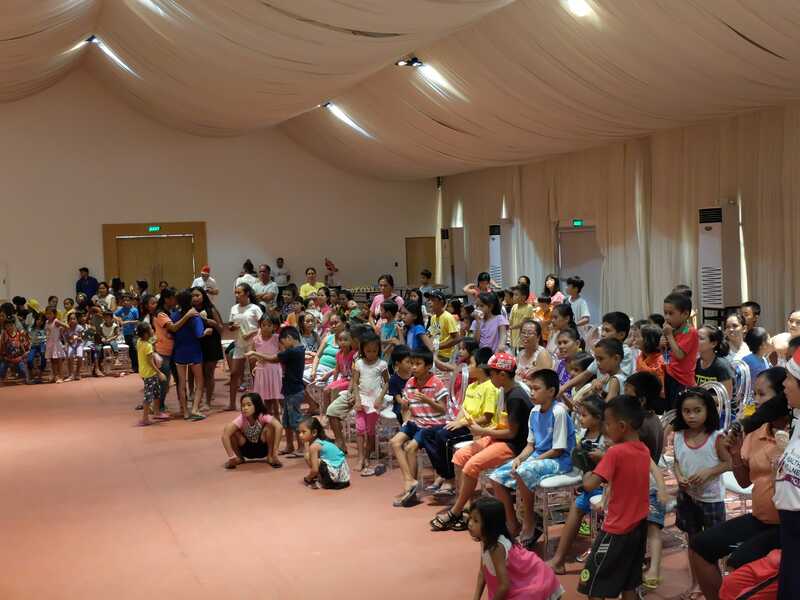 The children had fun with a magic show and exciting games. They shone bright with their brilliant dance performance which the adults in the audience acknowledged with appreciative applause. 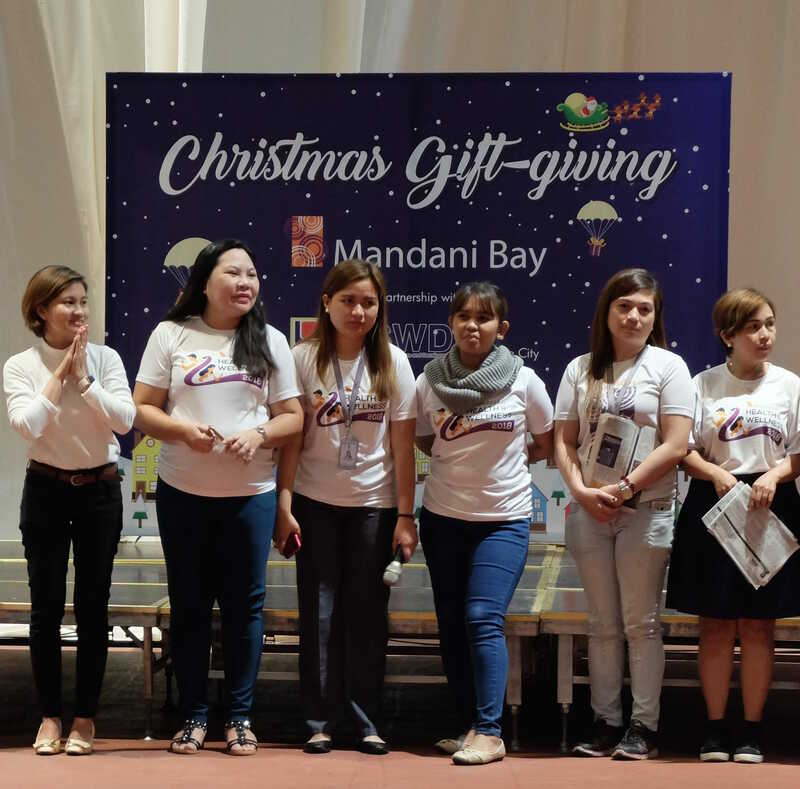 The gift-giving activity is part of Mandani Bay’s corporate social responsibility program which includes projects in education and environmental rehabilitation. Mandani Bay, developed by the Hongkong Land, LLC- Taft Properties, Inc. joint venture HTLand, Inc., is emerging as a world-class lifestyle destination, a landmark community in Mandaue City. Strategically located along the Mactan Channel in Metro Cebu, the 20-hectare waterfront development boasts stunning views of the coast and encompassing cityscape. At the base, the buildings are connected by a system of exclusive parking spaces weaving throughout the property. For strolling aboveground or driving and parking underground, Mandani Bay provides complete convenience allowing time for loftier pursuits. Its 500-meter water frontage is defined by the iconic Boardwalk which enables relaxation or an evening walk amidst a spectacular view of the sea.